FAYETTEVILLE, Ark. 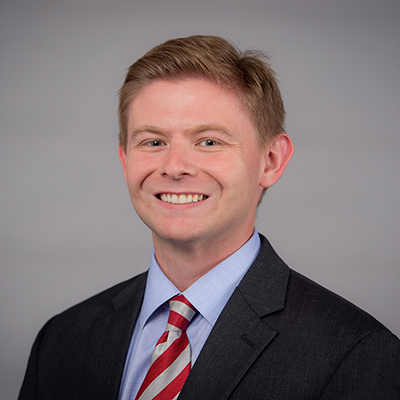 – The Arkansas men’s tennis team began action for its 2019 campaign with a doubleheader against Mercer Wednesday afternoon, picking up wins in both matches. Arkansas got off to a quick start in the first match. In doubles, Alex Reco and Josh Howard-Tripp won the first game 6-0 over Mercer’s Jimmy Emslie and Carver Arant. 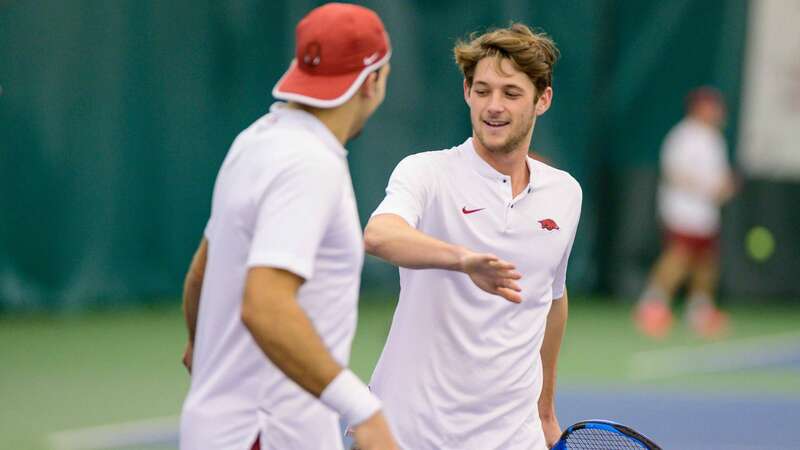 The Razorbacks clinched the doubles point off of Oscar Mesquida and Adam Sanjurjo’s 6-2 win over the Bears’ Stathis Tsiranidis and David Georgandze. It was a similar story once singles started as Pedro Dominguez Alonso def. David Georgadze 6-0, 6-0 to set the tone for the rest of the match. Arkansas would win five straight singles matches to go up 6-0 before Mercer picked up their first victory for a 6-1 final in match one. In the second match, Arkansas clinched the doubles point with a 6-0 victory from Mesquida and Pedro Alonso followed by a 6-4 win from Paya and Verboven to give Arkansas the first point heading into singles action. The Razorbacks went undefeated on the day in doubles play, going 5-0. In singles action of the second game, Pedro Dominguez Alonso gave Arkansas a quick 2-0 advantage by defeating Fernando Guardia 6-1, 6-0. The Razorbacks would clinch the match 4-0 before losing their first match on the second court. Adam Sanjurjo would claim Arkansas’ fifth victory, having come back from an 0-6 first set to win his match 0-6, 6-4, 10-8. Maxim Verboven also went to the third set, as he won 4-6, 6-2, 10-6. The Razorbacks return to action this Saturday for a doubleheader against UCF and St. Louis. The match against UCF is scheduled to begin at 1 p.m., with the St. Louis match to follow shortly after. 3. Reco/Howard-Tripp def. Emslie/Arant, 6-0.